Only 1 SEL 4Motion 20" Silver Wheels model left in stock! 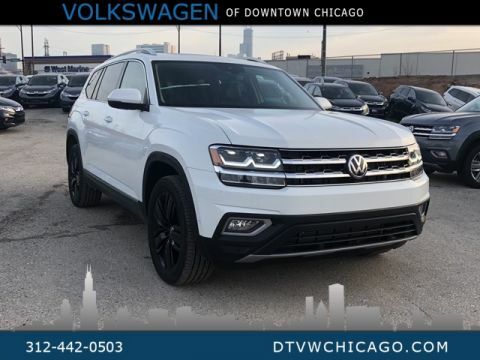 Blue 2019 Volkswagen Atlas SEL 4Motion AWD 8-Speed Automatic with Tiptronic 3.6L V6. 20" Silver Triple Spoke Pkg. 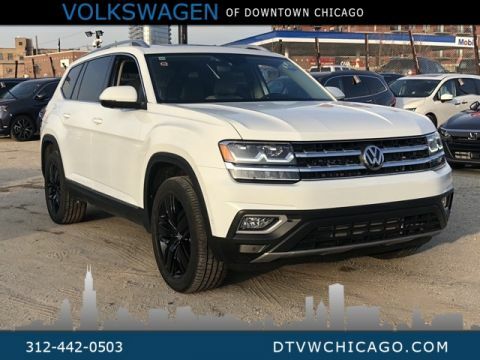 The ALL NEW Volkswagen of Downtown Chicago is Proud to offer you this Exceptional 2019 Volkswagen Atlas, Appointed with the SEL Trim and is finished in Blue over inside. 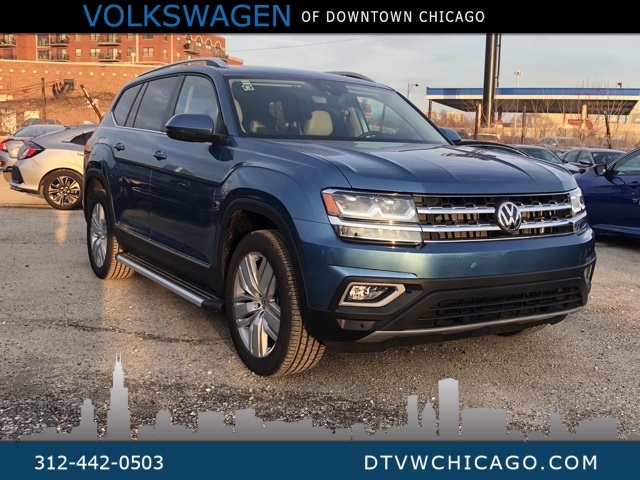 Highlight features include Clean CarFax and 1 Owner And it ready for your consideration today! We fully understand the importance of VALUING YOUR TIME and provide you a QUALITY VEHICLE!